To nourish your hair we’ve combined a warm citrus scent with lavender to soothe away stress. Our conditioner’s vegan ingredients restore essential nutrients to enhance your hair’s texture resulting in luminous, silky, smooth hair. 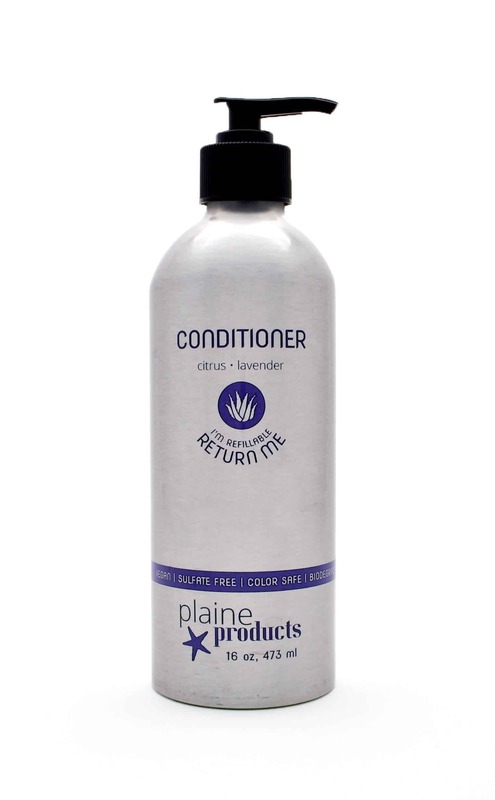 Works for all hair types: rinse quickly for a light conditioning or leave in longer for ultra-hydration. A choice that’s good for you and the planet. 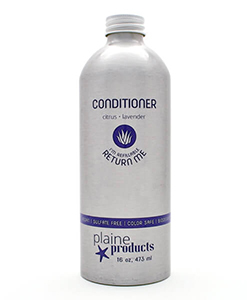 Includes 16 oz aluminum bottle of conditioner. At check out you’ll be asked how many pumps you need and whether you have empty bottles at home and need a return label. 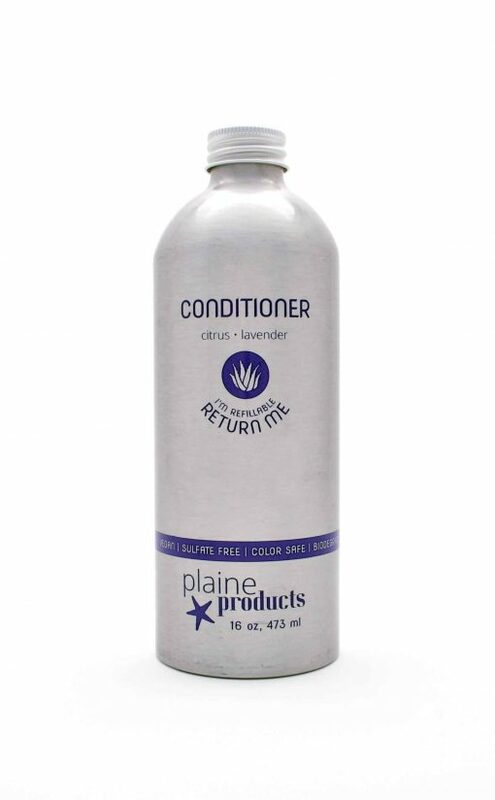 I am such a fan of Plaine Product’s conditioner. As someone with thinner hair, I have always had trouble with more natural products. Conditioning bars never worked for me. They always dried out my hair, making it look very frizzy. I was pleasantly surprised when I gave Plaine Products a try after hearing about it on a blog. It leaves my hair feeling nourished and tangle free. Thank you, Plaine Products for making this zero waste swap so easy! I have found my holy grail shampoo/conditioner. This has been a long and arduous journey. I have tried everything from the whole baking soda shampoo/vinegar rinse thing to several eco friendly brands. Everything was lacking in some aspect. It either smelled awful, didn’t really deliver on its promises, or it was just a huge dissapointment. I am so glad that I stumbled upon this duo. It is totally worth every penny. I was almost queasy at spending this much on shampoo and conditioner, but this is worth it’s weight in gold. I am going to be upgrading to the shampoo, conditioner, body wash combo soon. Even my husband commented on how soft my hair is, and how nice it smells. This product is awesome! I am so impressed with the quality of both the shampoo and conditioner. The citrus lavender scent is wonderful and it makes my scalp and hair feel great! I am so glad to have an option for both shampoo and conditioner that doesn’t contribute more plastic to a landfill. Also, the customer service team is very responsive and helpful! 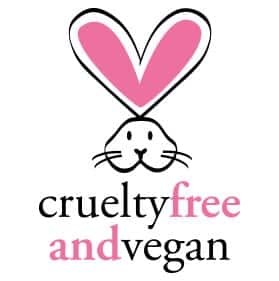 I purchased the shampoo and conditioner set in hopes of finding an eco friendly product that would also work well with my long thick wavy hair. I was not disappointed; These products are great!! I love the scent and how it works. I have tried a few eco friendly hair products in the past and while I’ve had some luck with shampoo, I have never been able to find a conditioner that worked in my hair until now. I love it, and will definitely purchase again. I started using these products 2 weeks ago, and I am in LOVE with them!! I love that these are all natural and the way my hair feels! I just started the shampoo and conditioner subscription, I’m loving it! I love the fact that the bottles will be reused, so that I am cutting down waste and the product is fantastic. My hair feels clean, soft and hydrated, just amazing! I love this stuff! The conditioner is great. My hair feels really healthy after about a month and a half of using it. I also use it on my kids because of the safe ingredients! And last but not least, the citrus lavender scent smells sooooooo good. Whenever I wash my hair I think of lavender lemonade. So good. Love this conditioner! Super light, doesn’t weigh my hair down and just takes the littlest bit. I love that it is in a squirt bottle. Makes it super easy in the shower, too! 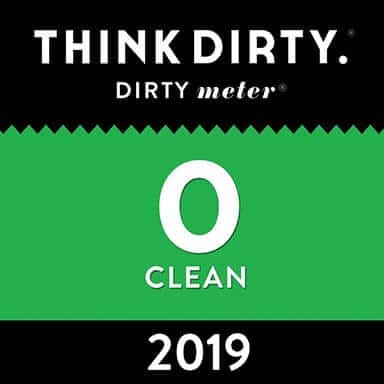 Of all the zero waste/non-toxic changes I’ve made in the last two months, this has been the best and easiest! Absolutely love what this company stands for. I was recycling so many plastic shampoo and conditioner bottles before switching to this. Better to not use the plastic at all since a lot of it goes in a landfill anyway! The conditioner is amazing and my hair feels softer just after 2 washes!